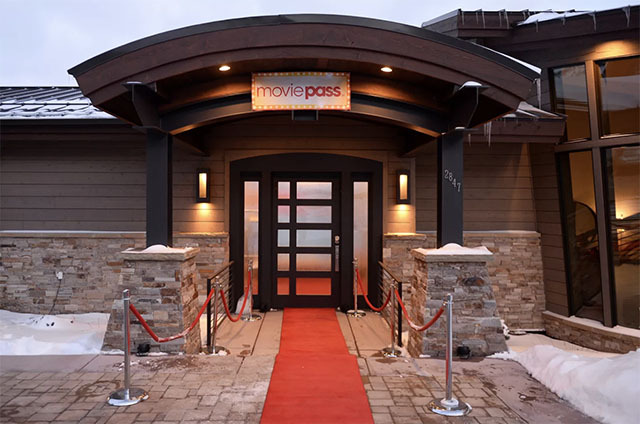 MoviePass, which began as a “disruptive” subscription service and allowed multiplex frequenters to pay for their movies, has been facing financial issues for some time now. But it had somehow managed to sail its boat – until yesterday when it temporarily shut down. The reason for this temporary outage was that MoviePass ran out of money and defaulted on payments to merchants. In order to resume its services, it had to borrow $5 million from hedge fund Hudson Bay. Last year, the company was acquired by Helios and Matheson Analytics, which reduced the price of MoviePass’ services to $10 per month. This allowed the company to rake up several million new customers but has also pushed it to the edge of bankruptcy. MoviePass informed about the service outage using Twitter. While it did not disclose the real problem to its customers, Business Insider caught the nerve of the issue through a filing in the Securities and Exchange Commision. The temporary outage also led to some outrage. But the company still enjoys a significant patronage, especially because its monthly subscription is cheaper than an individual ticket. And you can watch one movie every day for a monthly payment of just $9.95 which might drive any economist nuts. But Helios and Matheson Analytics also makes money by selling the data of its users. 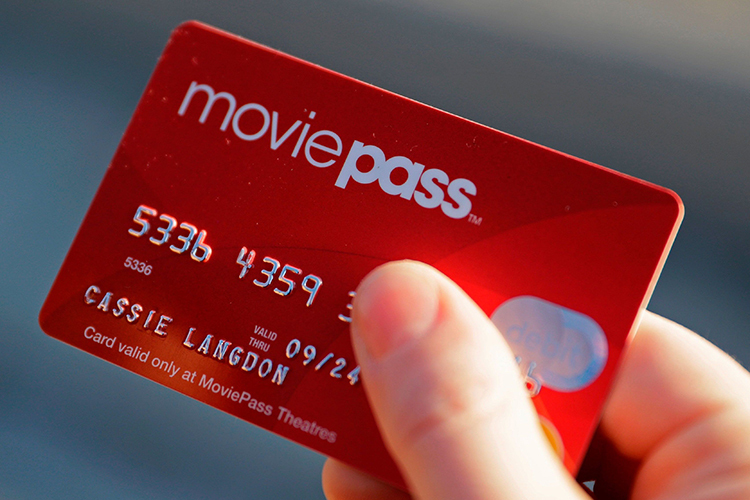 However, that hasn’t saved the grace for MoviePass which is now suffering from a cash crunch and might soon face another outage if it continues to operate in the same way. This is partially also because the company is trying to ace at more than a single thing at once – competing with traditional theatres and OTT video services, and monetizing user data – and its efforts might end in a sudden collapse which might not be very easy to recover from.